The image is dyed into the fabric using the sublimation process which leaves a smooth, long lasting image that will not crack or fade. It is NOT a transfer. 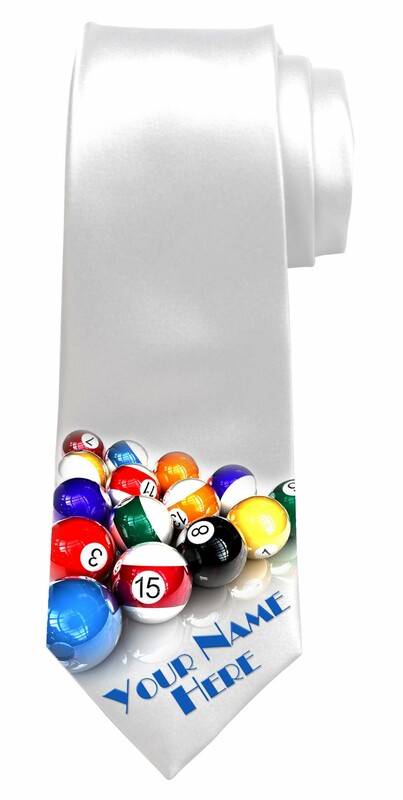 Polyester Tie with a smooth satin polyester finish.